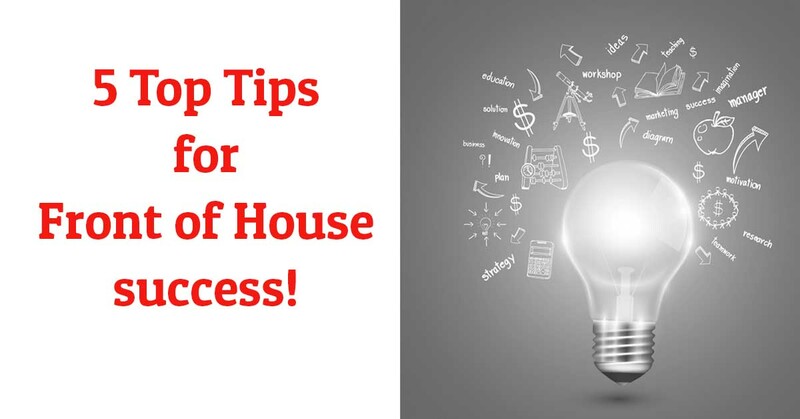 5 Top Tips for Front of House success! 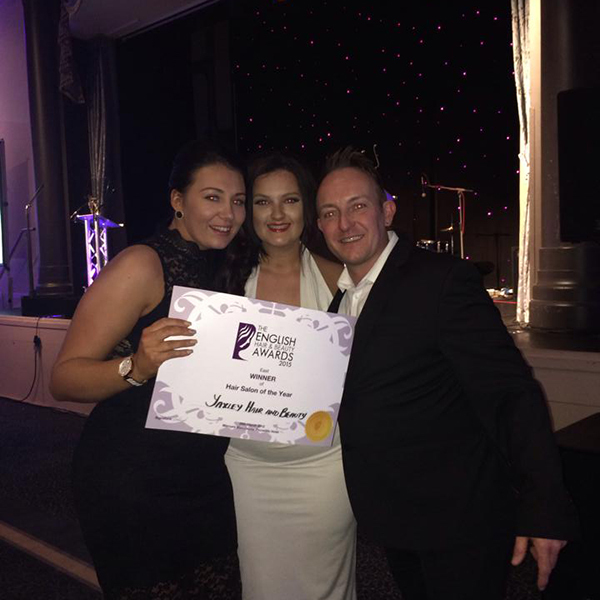 Carla Zebrowski former BHBA winner, current BHBA front of house team of the year nominee and an all-round front of house whizz takes us through her top 5 tips for guaranteed Front of House success. The following top tips appear simple but stick to them and you’re sure to have an expert team! Inject as much organisation into the salon as possible and alter your admin techniques depending your salon. These variations mean that all team members are able to stay in the loop due to the ease of sharing information – no one will be left out of the memo and saves time checking everyone is up to date on relevant information. Although you may often feel as though you are the most experienced in the office, and often may feel as though it would be easier to complete the tasks yourself. Delegate even the smallest f jobs. Trust that your team are willing and are capable – it will give you time to concentrate on the more important tasks that take a bit more time to do and give your team a welcome sense of responsibility. You can be working on the most urgent tasks while delegating some of the longer term highest impact. Being part of the front of house team means to take the role of a host. That means being as friendly, professional and as welcoming as possible. Visualise yourself being the host of an important party, live that reality in the salon – make your guests feel welcome. Treat your regulars as well as you treat your newbies. 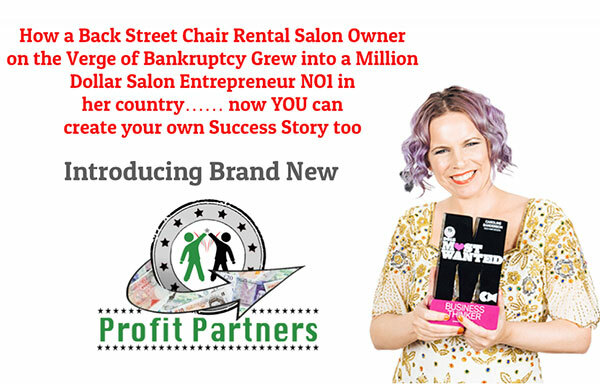 It’s very common for salons to take their regular customers for granted which should not be the case from the minute your clients first enter the salon, take on the role of the host – make them feel welcome and bend over backwards for them. The most common reason you will lose salon clients is treating them with indifference. Teamwork is key to tie everything together! Carla highlights that managers and team leaders should “lead the team by example and not just manage”! Don’t just dictate but show your team how things should be done – guide them and make sure they’re all on the right track, which may involve you being more vigilant. It’s easy to lose track of things but teamwork allows things to run smoothly and allows things not to be forgotten. 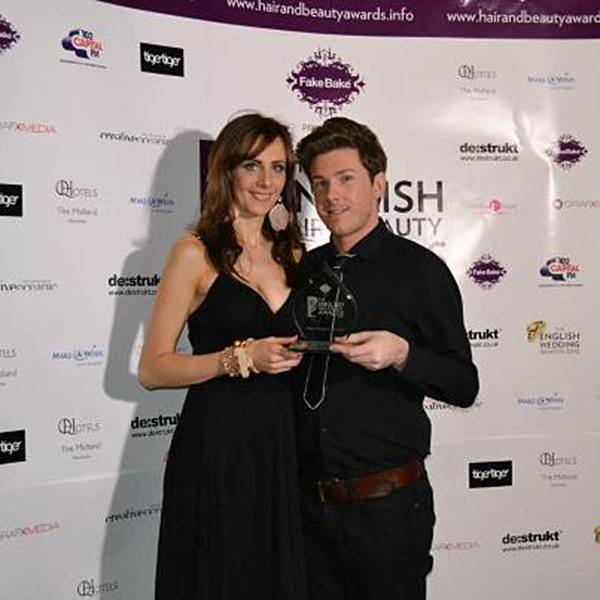 Installing a team work culture into your salon is a key part of Front of House. Wow your customers by exceeding their expectations. Clients come in for different reasons – perhaps they’ve heard of your work or brand. Whatever the reason, it is important that you exceed whatever it is they believe about your service – which is why excellent front of house service is mandatory. It is important to exceed expectation to keep clients coming back. Be vigilant – be on hand to greet clients, offer refreshments and take their coat. Smile. It makes a difference! It’s the little things that affect the whole. Extra tip – every so often freeze the moment, stop and look around. Is there anything wrong with this picture? Have your clients’ needs been met? Do they have refreshments? Is the salon clean? Do your staff look professional? Freezing the moment is a great way to look at the current situation – it paints a clear picture of what needs doing. The team are there for the clients, make sure it is a priority for them to receive the best service possible!